MainAll NewsRadioElections in Israel: Netanyahu’s last campaign? Professor Abraham Diskin discusses the most fascinating election in the country’s history. 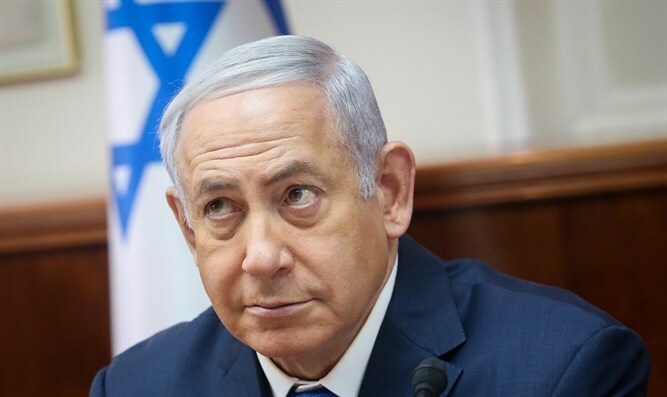 With early elections in Israel set for April 9th, political analyst Prof. Abraham Diskin, with an in-depth conversation on what may be Netanyahu’s last campaign. How would a possible indictment against the prime minister impact results? Which party will pivot in the upcoming elections? Will the political stars be able to meet the high threshold needed to enter the Knesset, and how does this threshold actually harm the larger parties, contrary to popular belief? Also, Can Benny Gantz be Israel’s next prime minister and what are the four major issues of this campaign? We examine whether a publication of President Trump’s peace plan may help or hinder Netanyahu’s chances of winning and whether the premier is entering this election campaign at a disadvantage security wise. Professor Diskin provides his bets for the elections results and the key figures involved and discusses the most fascinating election in the country’s history and guessing whether the current campaign can overshadow it.